Student. Teacher. Leader. 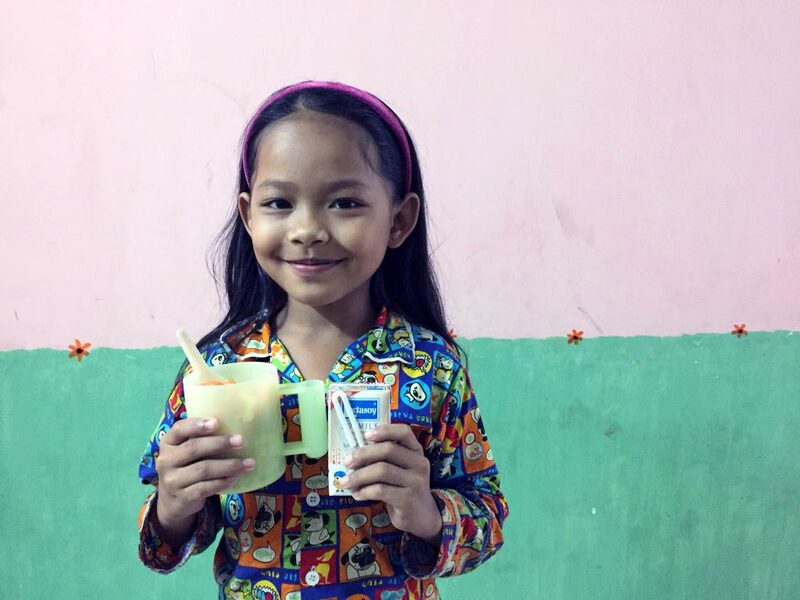 Through her own persistence and hard work—and the help of Advanced Center for Empowerment—Thida is pursing higher education while giving back to children in her community. This is Thida’s story in her own words. My name is Thida and I am 23 years old. 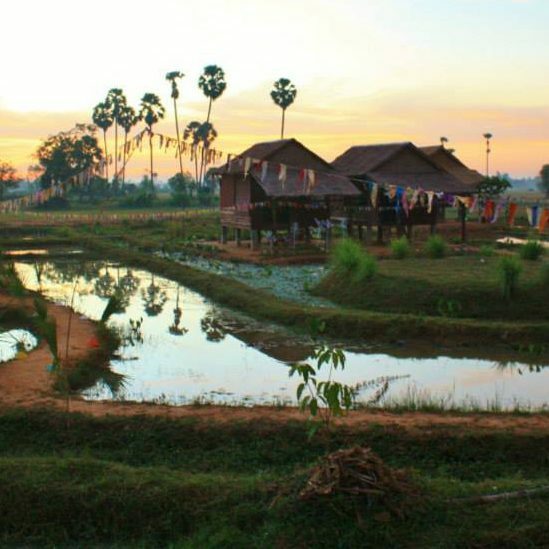 I grew up in a remote countryside village in Kep Province. I was born to a family of thirteen children. My father was a farmer and passed away when I was two years old. Since then, I have lived with my mother and my stepfather. My parents grow rice during the rainy season and sell Khmer noodles in a small market during the dry season. 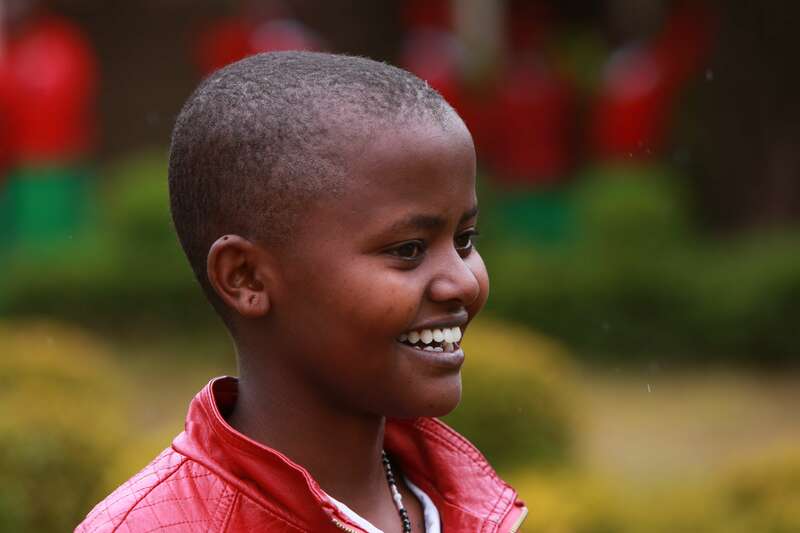 After I graduated from secondary school, I was eager to pursue my studies at high school. However, my parents couldn’t financially support me; I was asked to give up my studies to assist my parents with their work at home. I decided to apply for a job as a receptionist at a guesthouse near my house and worked there for around three years. By doing this I could help myself and support my family too. In 2015, I had the chance to enroll in high school again. I passed my national exams in 2016 and moved to Phnom Penh to pursue higher education. I found that it was not easy to get used to city life. I could barely find a safe place to stay. Fortunately, I received some advice from my brother, who used to be a resident at Advanced Center for Empowerment (ACE). I quickly applied for a dormitory scholarship from ACE. I was thrilled when I received the scholarship. Attending a training for ACE residents on evidence-based practice. Since moving into the ACE Dormitory and Leadership Training Centre, I have learned how to build good relationships with others, develop my self-esteem, self-confidence, and self-motivation. In addition, I have made progress in my studies at university. I was fortunate enough to be granted a scholarship to study English at the Australian Centre for Education in Phnom Penh. I was also happy that I could work as a volunteer in the office. I was taught how to use a computer and now I am a trainee English teacher at the Young Leaders Centre (YLC), which is one of ACE’s other projects. I spend my morning every day at Young Leaders Centre, teaching underprivileged children. 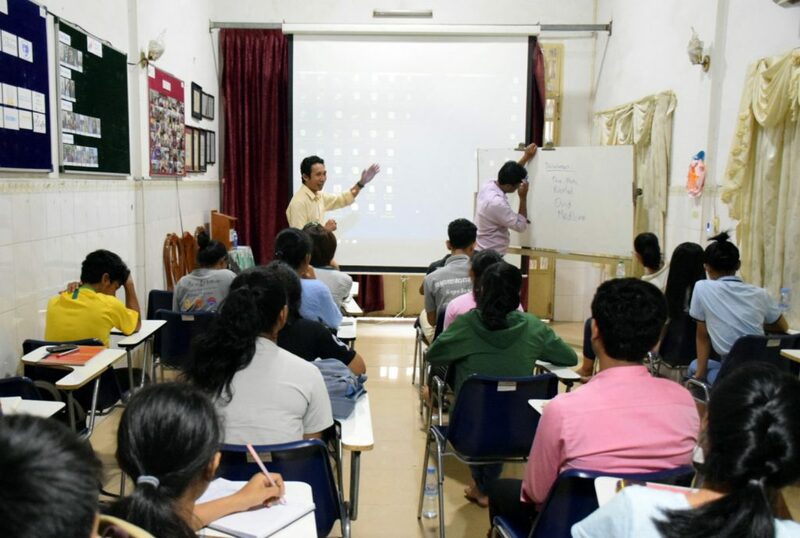 Three afternoons each week, I study English at Australian Centre for Education, and in the evening I study Tourism and Hospitality Management at Cambodian Mekong University. On Tuesday and Thursday afternoons, I volunteer as an office assistant in ACE’s head office, and every Wednesday and Friday night, all ACE residents attend leadership classes. If you look at my schedule it’s really busy, however, I really enjoy doing it because it’s the bridge for me to develop myself. It makes me more happy that I can help people. Even though I’m not a rich person, I have done a lot of things for my people and community. 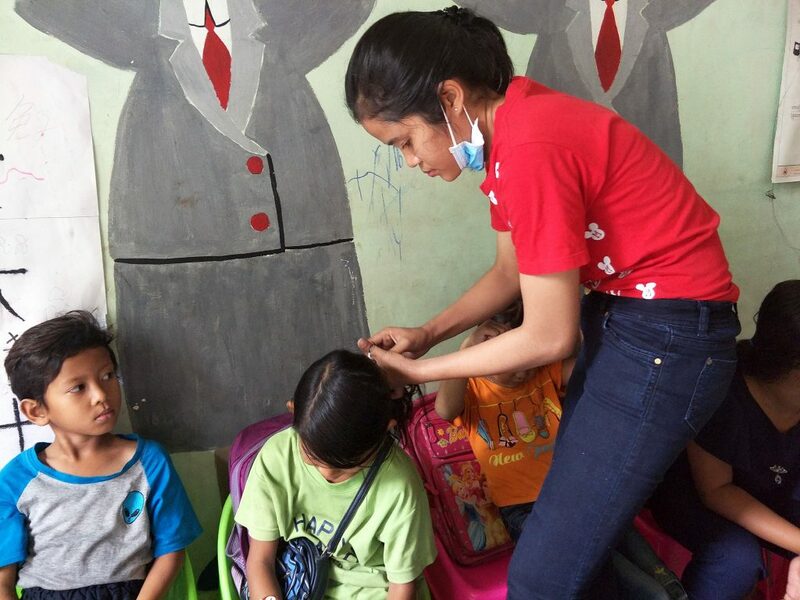 After the shower program, Thida helps students tidy their hair. As a teacher at the Young Leaders Centre, I have a class of around 25 students from slum communities. I teach them English, arts, singing, health. Every morning there is a showering program before starting class. They really enjoy this because most of their homes do not have enough water or shampoo for showering, and their parents do not encourage them to shower. Most of their parents work as motor taxi drivers, construction workers, or sell potatoes in a small market or as street venders. The money they earn can’t support their whole family. I am the person who has stayed the longest since the Centre opened. The reason I’m staying is to help the families with this difficult situation. Every week I have many activities for my students, such as games, songs, puzzles, storytelling, toys, and library. They love learning Khmer and English. A student enjoys a healthy breakfast at the Young Leaders Centre. I want to have a life of meaning for myself and others. I want to share my experiences and knowledge with people that happen to cross my way. It is important to me to live my life in a way that shows kindness, care, and concern for family and friends and even strangers. I want to work with and around people, but it is even more important to me that they feel that I have helped them in some way—not necessarily that I do a specific good deed, but more that some kindness or thoughtfulness or wisdom of mine has touched them. I help them today; tomorrow they will help others. I lead them today; tomorrow they will lead others. Thida’s story is part of Global Fund for Children’s Role Model Series featuring inspiring youth who are standing up for children’s rights around the world. 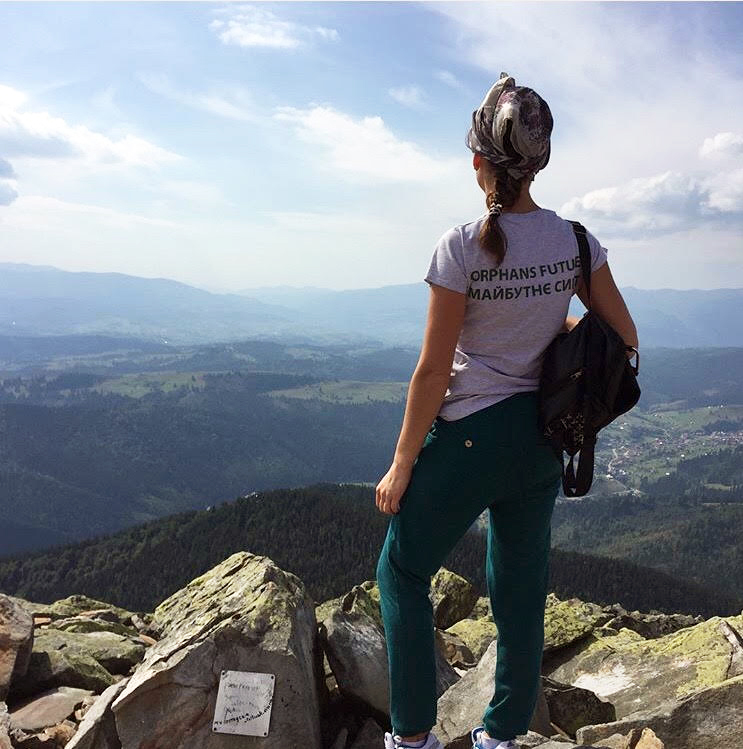 Nastya tells her story in her own words—from growing up in an orphanage to becoming a young leader at Orphan’s Future, a GFC grassroots partner in Ukraine. On “Silk Island,” many traditional weavers struggle to provide for their families. But under the care of dedicated teachers like Kong Sunly, young children get a chance at breaking the cycle of poverty. Sambat’s goal in life was to open a school in his home village. Now he’s done it—and so much more.